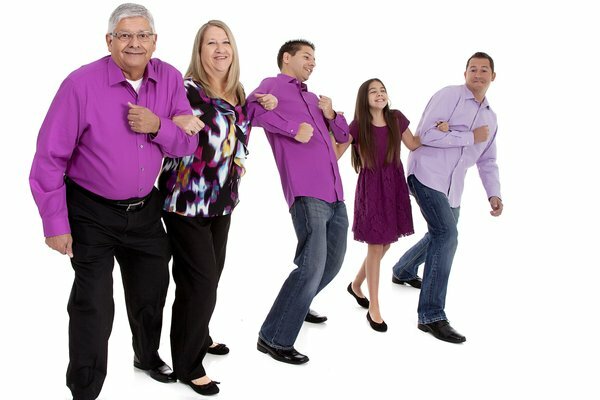 About Us - Filichia Insurance Agency, Inc.
FILICHIA INSURANCE AGENCY INC., is a second generations insurance agency of professionals whom are committed to providing you full insurance services, with the best insurance plan to suit your specific insurance needs. We approach each client's personal business with care and confidence. Our agency provides complete customer satisfaction and the best quality insurance that Florida has to offer where we earn your customer confidence. We have been licensed in the State of Florida over thirty years and staffed with only licensed Agents and State Licensed, Certified Customer Service Representatives. Our agency provides a vast range of personal and business coverage, and bonds throughout the State of Florida. To provide the best quality customer service with Brand Insurance Carriers and only the most financially stable providers in the State of Florida. Committed to the customers’ needs as they were our own. We want to establish a relationship of confidence with every customer. It will allow us to attain the highest mutual trust and professional attention to each of our clients. Filichia Insurance Agency Inc. always fair and honest with all of our client relationships. 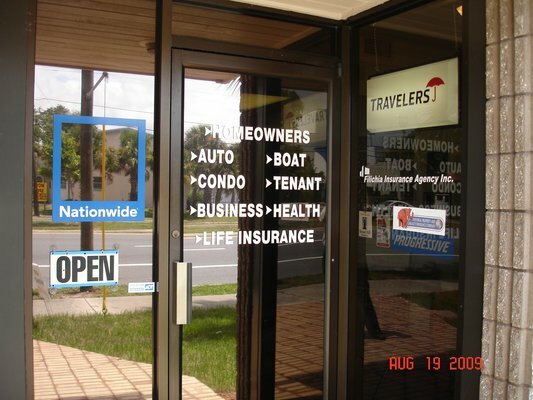 We proud ourselves with finding your insurance solutions in today's difficult Florida market.